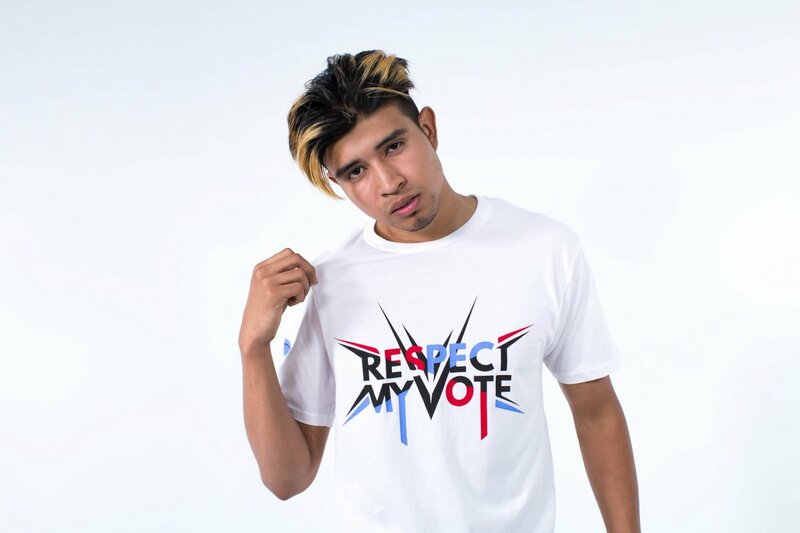 Kap G - RESPECT MY VOTE! Kap G has collaborated with big name artists, such as Chief Keef, T.I., Wiz Khalifa, Jeezy and Kirko Bangz among others, and is signed with Atlantic Records. Much of his lyrical content pays homage and represents his Mexican culture and is bilingual, switching between English and the Spanish language. Kap G has been featured in numerous articles for XXL magazine, and was nominated for XXL Freshman 2015.